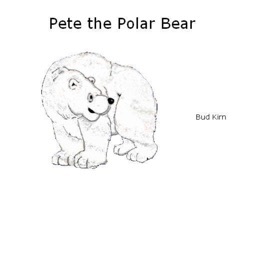 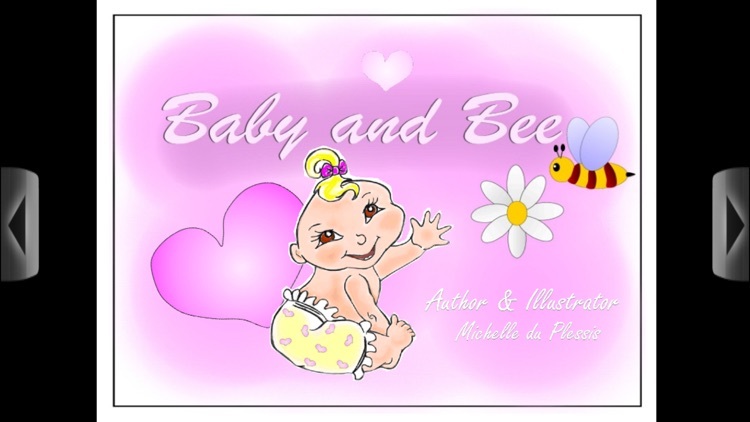 The shortest sweetest book application for little ones! 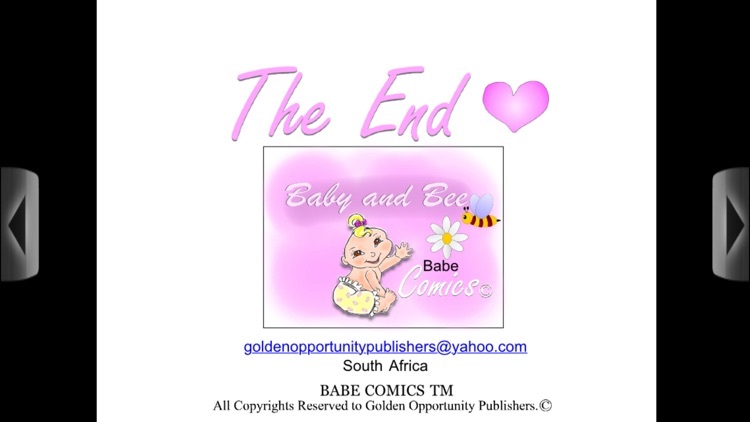 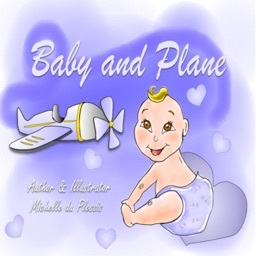 Take a journey with Babe Comic's first edition of Baby and Bee and follow up with Babe's other exciting adventures and discoveries. 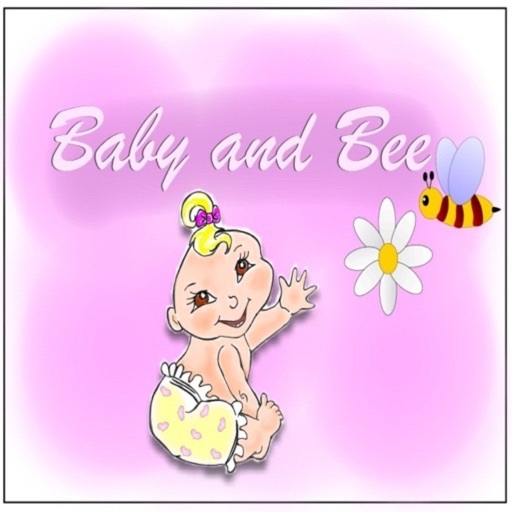 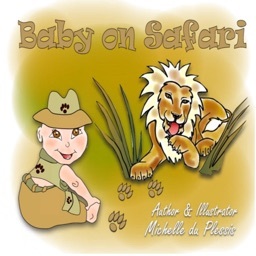 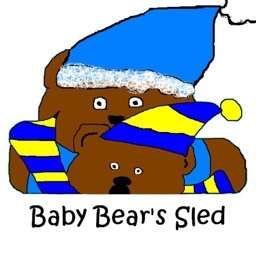 Babe-Comics are short, simple and easy for babies and toddlers to understand and see, making reading time more fun for the new age baby, toddler and mommy. 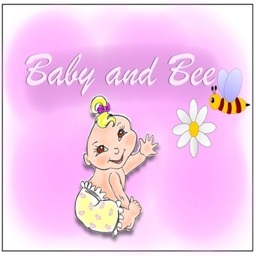 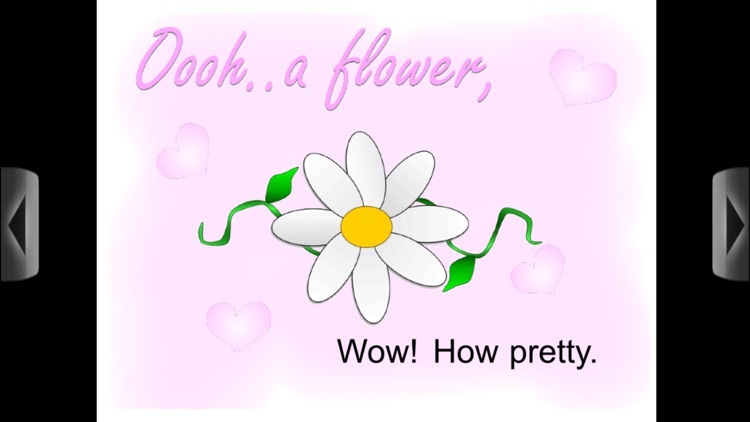 In Baby and Bee help your baby to tap on baby to hear her laugh and the daisy flower to hear a sound.